With the highest ever rate of new restaurant openings (179!) in the capital recorded this year, coupled with a much publicised chef shortage gripping the UK, it’s hardly surprising that it’s becoming increasingly difficult to attract, hire and retain chefs. All is not lost though and since our launch we have helped a wide variety of food-led businesses from a whole range of sectors, engage and hire quality chef talent. From each of these successes we have gathered feedback from our users as to what they did in order to achieve their recruitment objectives. TIP: Check salary, working conditions and benefits – are they up to scratch? We’re in a candidate driven market which means chefs are in high demand and frankly able to call the shots. This means that if the salary, conditions and benefits for the role you’re recruiting for are not in-line with market expectations (or exceed them), you’re unlikely to get a positive response from the chefs you contact. Consider doing a search for similar jobs being advertised by your competitors to assess what benefits and perks they’re offering. A good catch-all site to do this search on is Indeed. This approach means your message has got more chance of being noticed by the chef you want to connect with. You can easily locate chef email addresses via their CV and you may also find that chefs have uploaded a LinkedIn profile URL that you can also use to contact them. It’s worth taking the time to draft out a message that you can use for all the chefs you contact about your job. Make sure that your message is compelling and quickly conveys the key reasons why they should get in contact with you. TIP: It may be old school, but pick up the phone and call! In a world of texting, snapchat and messenger it may seem a little old school to actually call someone, but one overriding theme from employers who have successfully hired via Only Chefs is that they have phoned candidates and talked to them about their job opportunity. So, making that call will make a difference, but remember that when you call you’re representing your business. 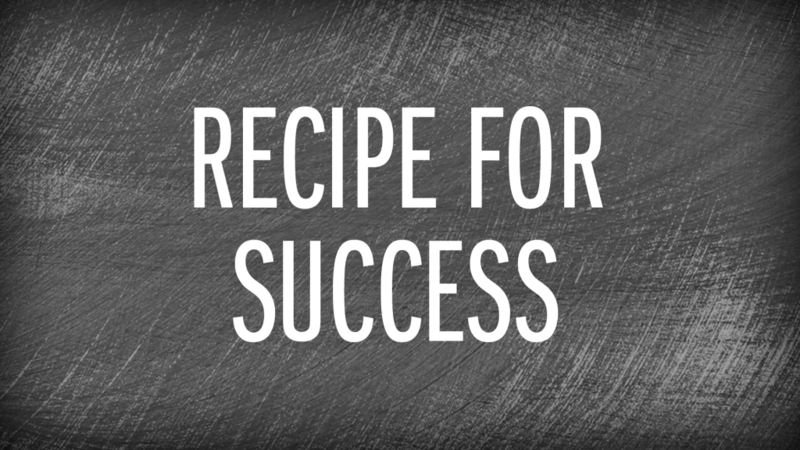 Your key (initial aim) is to sell the job on offer and establish if the chef is interested in progressing things further. It’s also your opportunity to see if they’re likely to be a suitable fit for the role. If in doubt write down the key points you want to get across during the call beforehand. Lastly, don’t forget perseverance is key – if no one answers your call first time round, leave a message and call back! In addition to our 1,7 and 30 day CV access passes we have a range of other recruitment products available to help you hire, so consider using one or more of these to support the on-site chef searching you do. You can find out more about our additional products here.